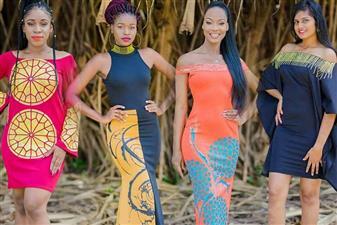 Miss Earth is an international environmental-themed beauty pageant which takes place annually with the motive of promoting environmental awareness. This pageant was the launched the year 2001 by Carousel Productions in order to channel the beauty pageant entertainment industry as an effective tool to actively promote the motto of preservation of the environment. 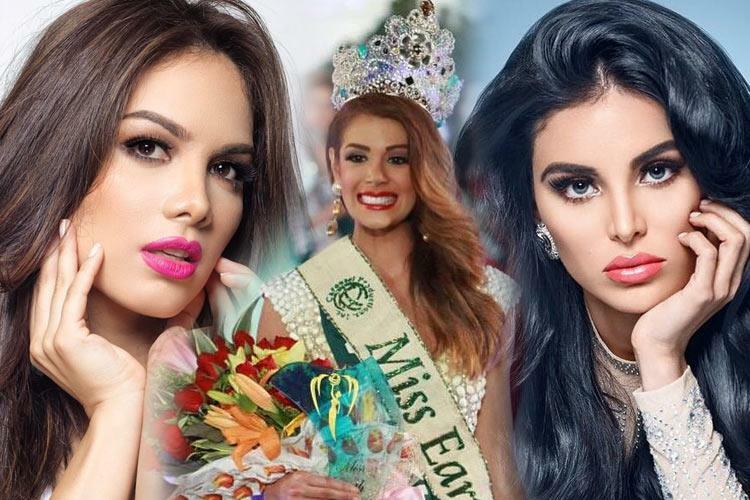 It is considered one of the prestigious Big Four international beauty pageants where Venezuela made notable victories by acquiring the coveted title twice in the year 2005 and 2013 along with other top positions as well. Now it’s the time to check out the winnings made by the country from 2005 till now.